Happy Pi Day! 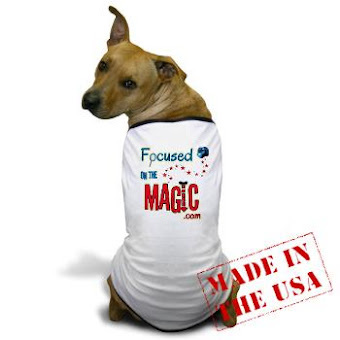 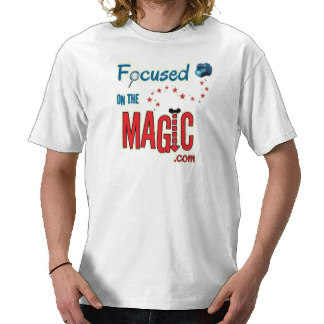 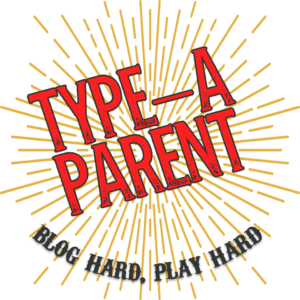 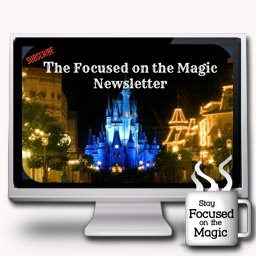 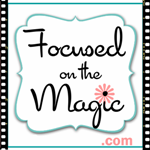 | Focused on the Magic : Happy Pi Day! 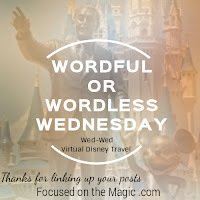 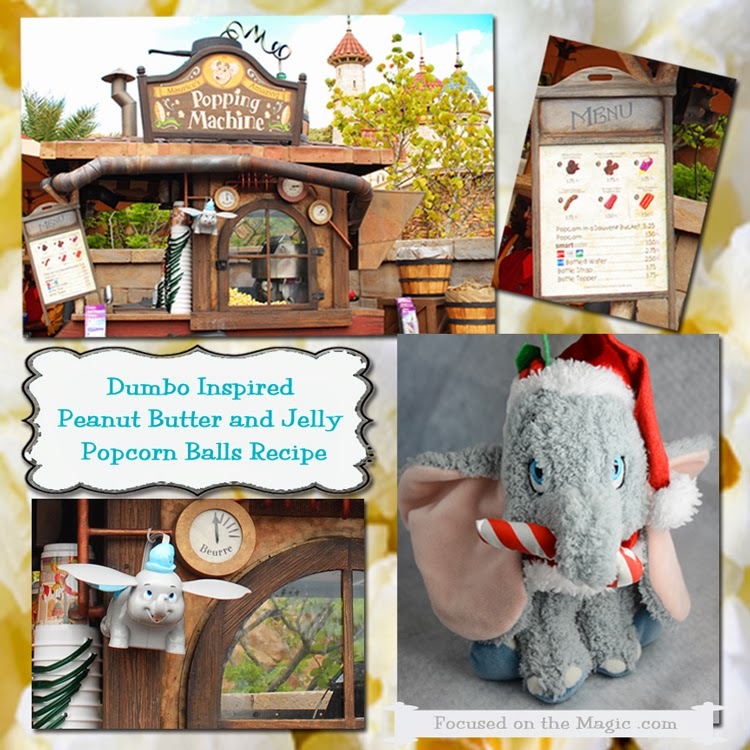 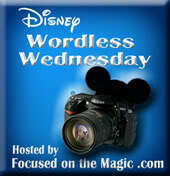 Time for The Disney Wordless Wednesday Blog Hop here at Focused on the Magic where each week we get together to share our vacation photos. 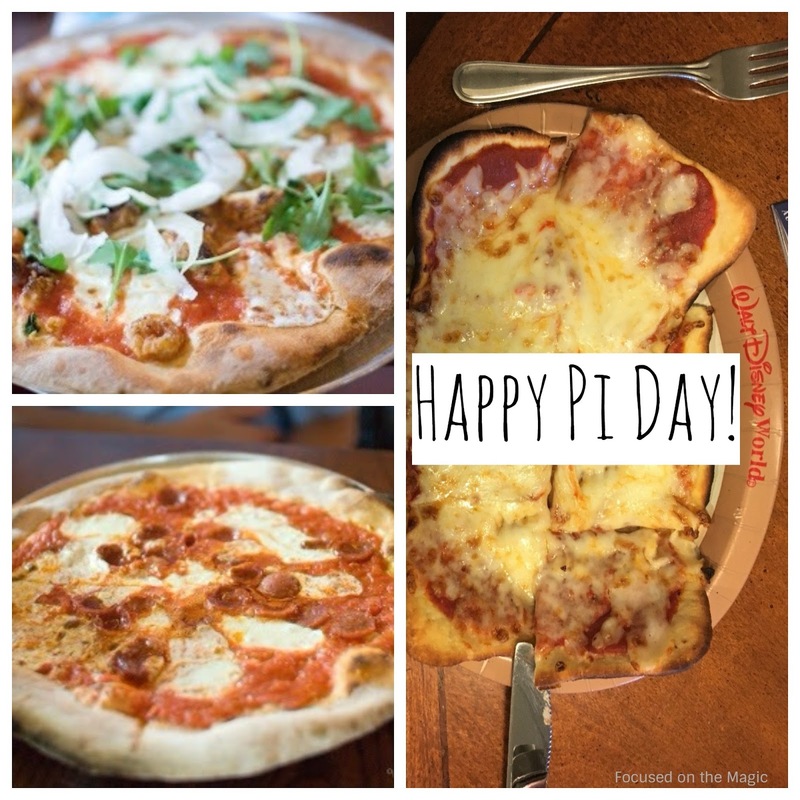 What is your favorite Disney pie? 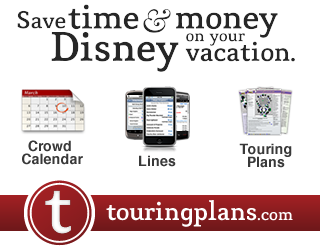 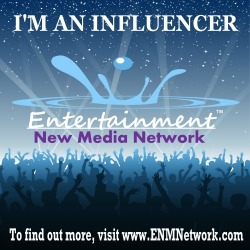 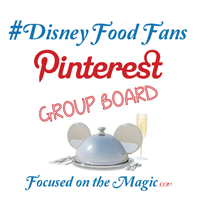 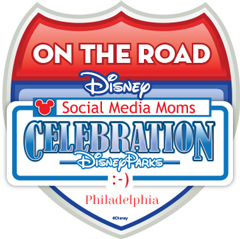 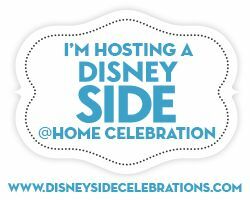 Come along and join the fun and share your favorite Disney pictures with us.